Trainer Chris Munce is hoping for a change of fortune with FLYING DEE JAY who heads to Gatton today to contest the Fillies and Mares Maiden Handicap (1400m). 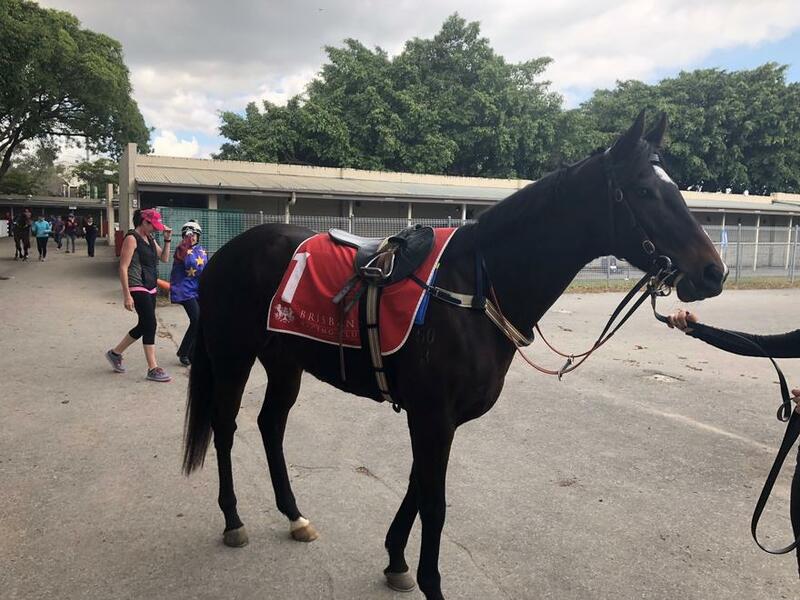 The High Chaparral mare had no luck last start when finishing well back at the Gold Coast after running into trouble when a horse fell in front of her. TRAINER COMMENTS: "She's drawn a nice barrier with Alannah Fancourt to ride and I’d expect her to be very competitive in a race like this after having no luck the other day when the horse fell in front of her. She was in a nice spot there and I’d expect her to be able to do similar today, either lead or be just behind the leaders there somewhere. Obviously it’s a tight track at Gatton but if she can be in full flight and have her momentum going on the corner I’d expect her to race very well. She looks a treat, has dappled up everywhere, and she’s done very well into a race like this so fingers crossed it all pans out well for her and she has no back luck."